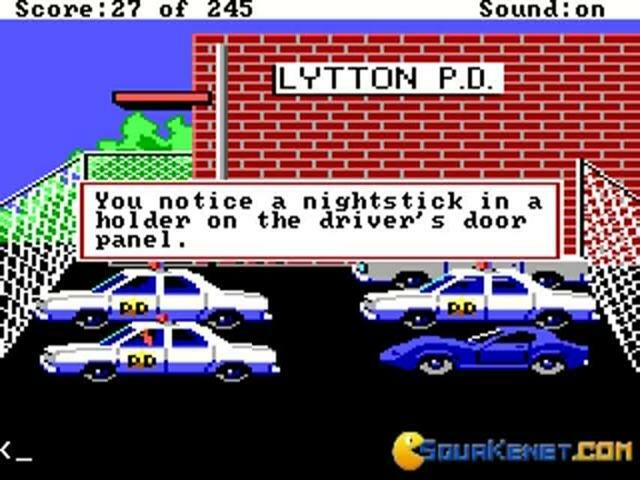 The American Police warhorse, bent on realism! 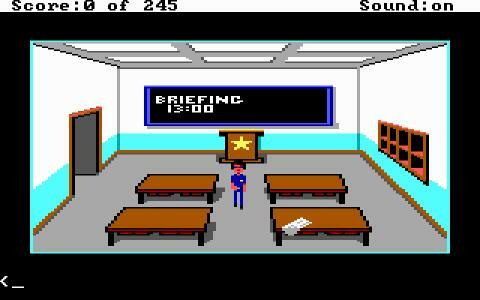 Police Quest wanted to be realistic, and, while graphically it couldn't really do it, it delved into the actual day to day investigative ways of the American policemen and women. 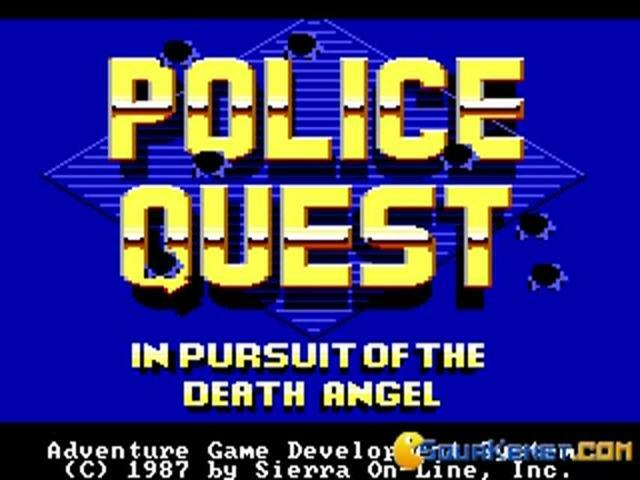 And, so, while, of course, you are not going to end up knowing everything you'd need to know to make it through the ranks of the American police, the game's involvement in police like management of all sort of instances is closer than any other game of the time. 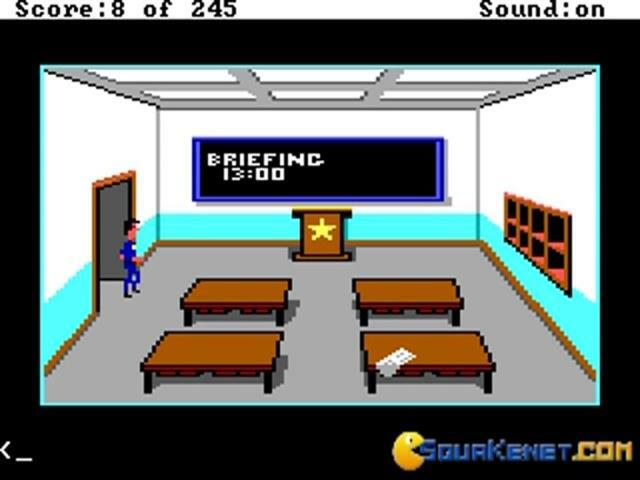 What I also like about it, something that would no longer be the case with later games in this series is the unitary visual theme of the entire game, pixilated as it ever was, kind of involuntarily funny but great for immersion. 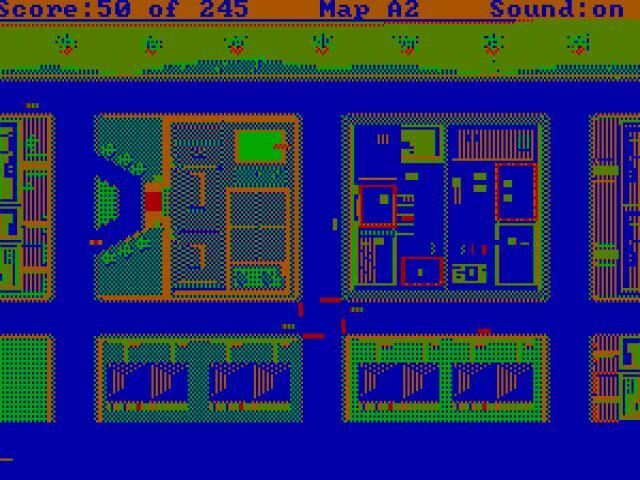 Later games in the series will Frankenstein a lot of bits together, some just as pixilated, others less so, others that wanted to be photorealistic, but managed to be messy and out of context. 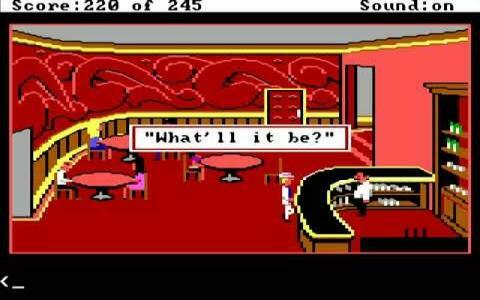 Thus, for lovers of purist experiences, Police Quest the first is the best one of them all. 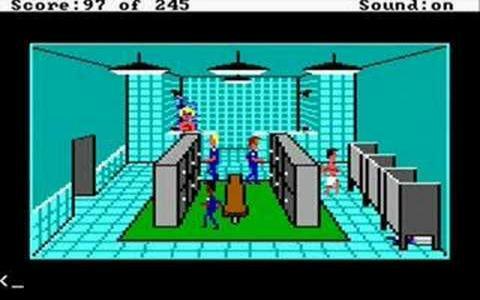 An alternative, hmm, let's see... How about Still Life, a much later adventure game, really well put together, really enticing, and focused on the work of an edgy but likeable lady cop turned private investigator? 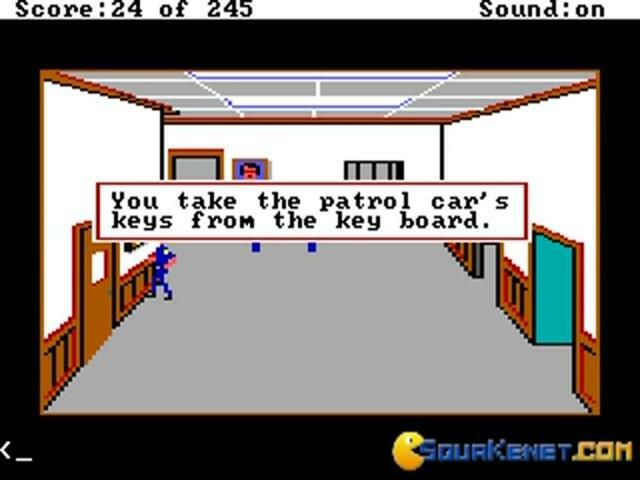 I sure loved it, too! 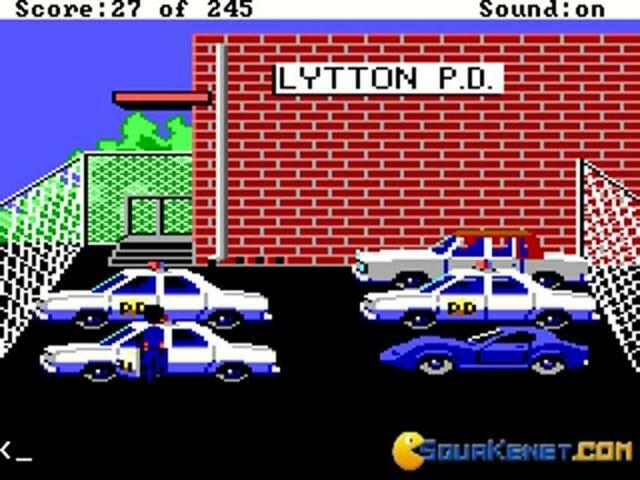 The story of Police Quest centers around Sonny Bonds, who is a driving patrol police officer in the fictional city of Lytton. 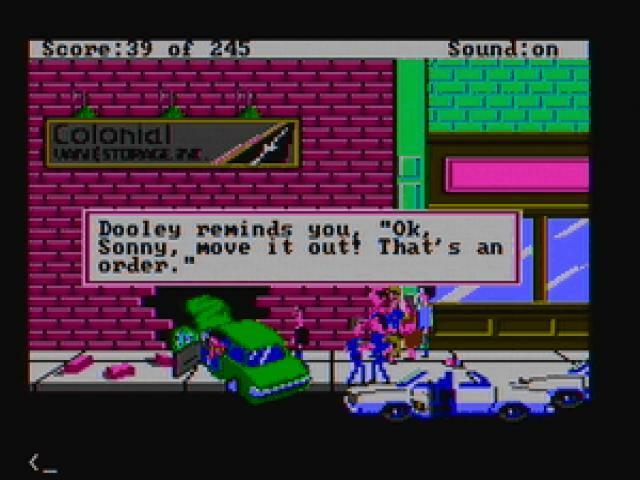 In the story of the game, Sonny goes from a regular police officer to undercover, tracking down "The Death Angel", a murderous drug dealer name Jessie Bains. 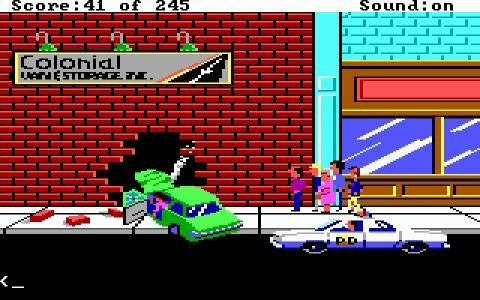 While the story is quite interesting, the overall gameplay is really pretty. 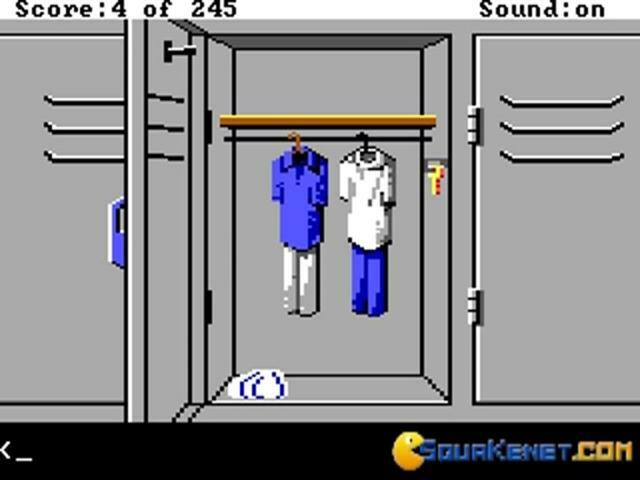 The gameplay is exactly the same like in Leisure Suit Larry, meaning that you need to type key words, like open door or turn on shower, in order to interact with the world. 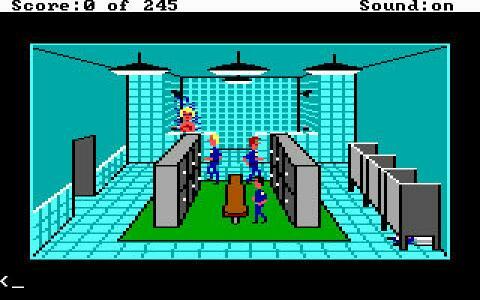 The game might be harder than a regular point-and-click game, but enough entertaining. 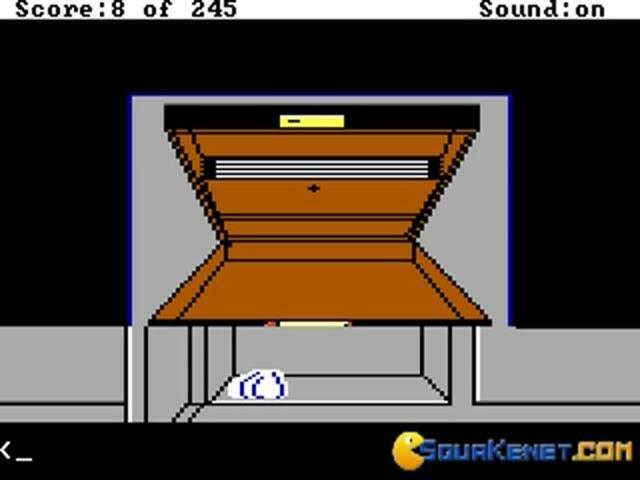 The graphics will remind you the good old days of DOS games.